Stunning Quality $125K Renovation!Open Concept Plan. 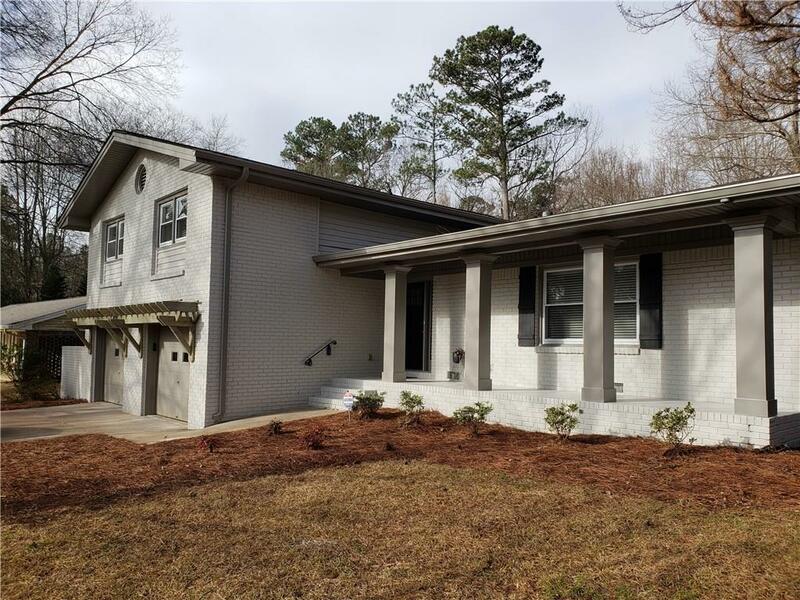 NEW:Custom Doors, Mouldings, Hardwoods throughout, Recessed Lighting,Bathrooms, Windows, Beautiful New Kitchen w/ Professional Gas Cooktop,Dble Ovens,Quartz Counters, Shaker Cabs,Breakfast Barw/ Shiplap, Separate Family Room, New Stone Fireplace w/ Window Seat, Bar, Custom Mud Rm Nook. Large Master Suite w/ sitting area, Fabulous Bathroom including Floating Dbl. Vanity, Spectacular Multi Jet Spa Shower. Guest Suite has Spa Shower. Fenced yard,level lot covered patio.Lots of rehab in the n'hood. Swim/tennis optional.